Entropion usually affects the lower lid. The skin and eyelashes rub against the eye and cause discomfort and tearing. 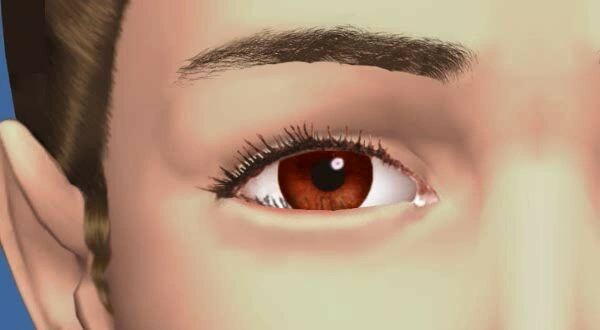 The irritated eye can produce mucus and become red and sensitive to light and wind. If entropion is not treated, rubbing of the skin and eyelashes can lead to infection or scarring of the eye, which can cause vision loss. Eyelid surgery to repair entropion is usually performed on an outpatient basis. 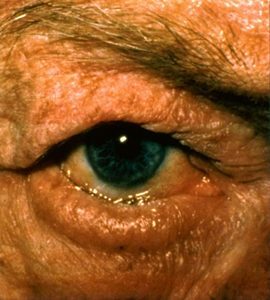 Following surgery, your ophthalmologist may prescribe an antibiotic ointment and will instruct you to avoid heavy bending, lifting, and straining for seven days.